Great single family home with three bed two bath floor plan. Home has gas floor furnace, brick fireplace, large backyard and front yard along with single car garage. 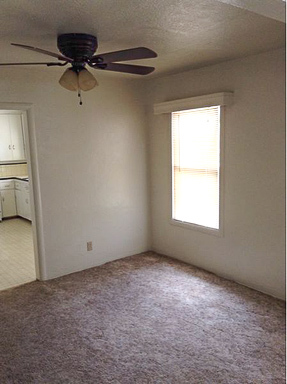 Great investment opportunity as home is consistently (and currently) leased at $1,300/mo. With close proximity to Chico State this home is consistently desired by students, however it is also far enough from campus to be considered standard residential. Feel free to drive by but please request an appointment for an interior inspection.